The Rock Gets His Own Shoe! The Rock has without a doubt been the biggest WWE Superstar to cross over into Hollywood. Now the former World Champion has his own shoe. Click here to read the article from Footwear News. 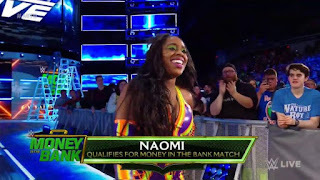 A year ago, she was the champion, this year Naomi will join the Women's Money in the Bank ladder match in an effort to regain the title she lost at SummerSlam. 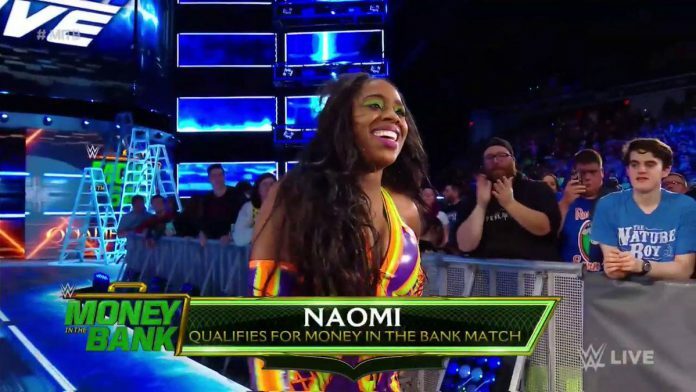 In their handicap match against Lars Sullivan, Velveteen Dream and Ricochet worked together like a well-oiled machine, until Dream thought Ricochet bumped into him on purpose. That would lead to Dream turning on his partner and allowing him to get pinned by Sullivan. There is no doubt that this will lead to furthering their rival. 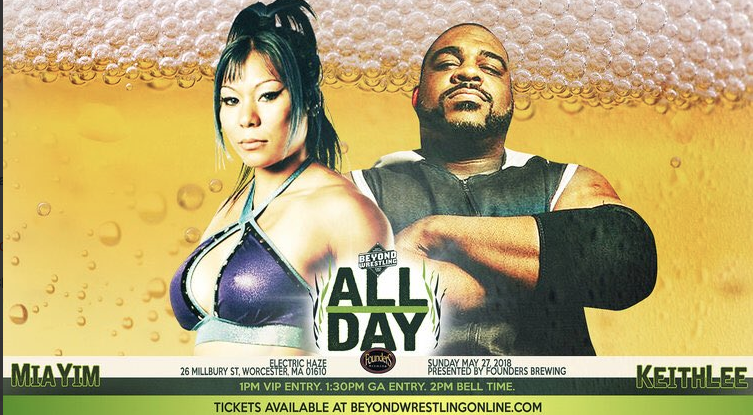 Before he checked into the performance center, Keith Lee faced Mia Yim in his final match for Beyond Wrestling. 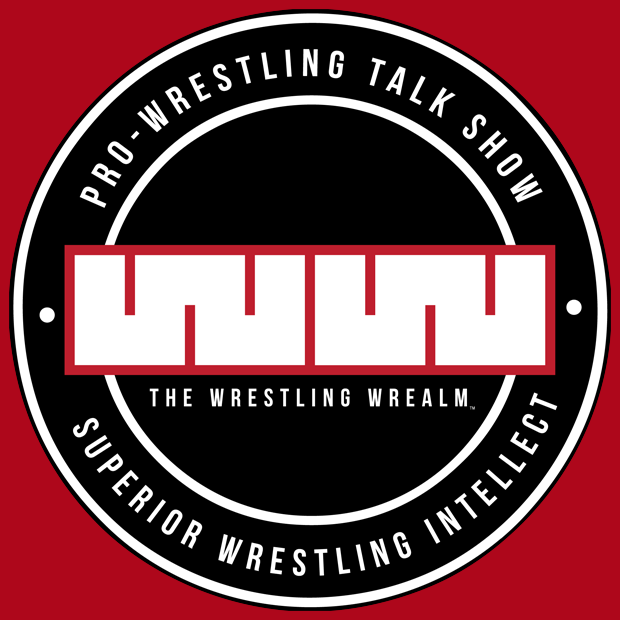 Lee stated that he wanted to face Yim because she is one of the best wrestlers in the world period! Lio Rush dropped a tweet with his new song and also spoke to ESPN this past week. One of the things he discussed was his controversial tweet when Emma was released. 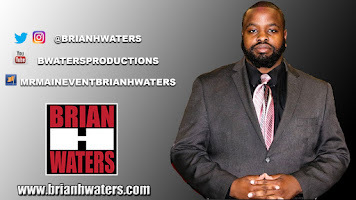 This past weekend, Atlant's own Raphael King and myself joined the No Rules Podcast with Aaron and Malik to talk music, sports and of course Wrestling!